In case anyone missed it, you can download a very mature draft of “Programming Computer Vision with Python” at programmingcomputervision.com. 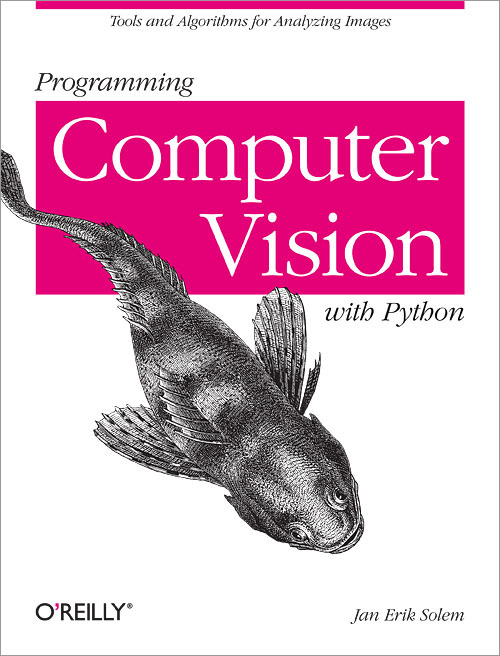 This book takes a fresh approach at introducing people to the computer vision field. It is aimed at beginners, who have some programming experience (not necessary Python) and basic understanding of linear algebra (matrices and vectors) and analysis. What I like the most are the mini project like programming your own little augmented reality app or building a complete web app for content based image search. It is always great to have little working demos to show to your friends. I will definitely recommend it to anyone new and interested in the computer vision field. The author, Jan Erik Solem, is Associate Professor at Lunds Universitet and co-founder of PolarRose, a facial recognition software company which was bought by Apple in September 2010. You can buy the book from July on at Amazon.com or download, as said, the draft from the book’s website. PaperCritic allows for post-publication peer review in an open environment. 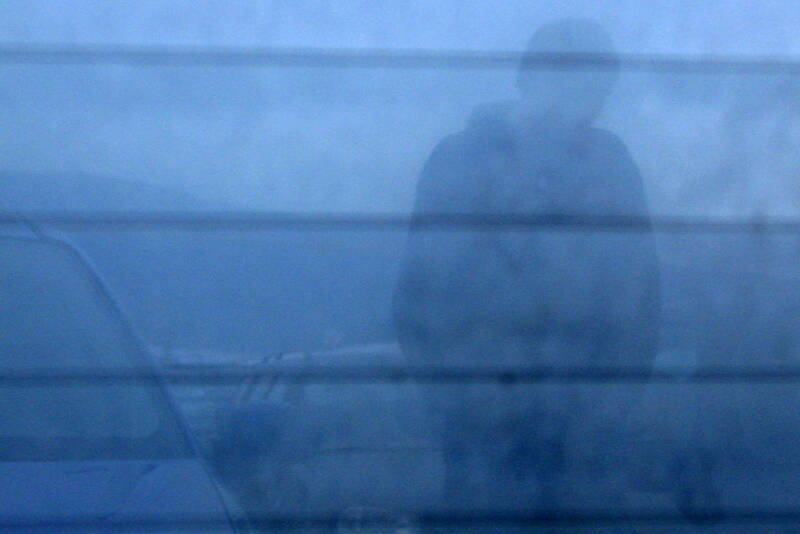 Rate papers, write critical reviews or read those from others. which provides R-based tools to facilitate Open Science; including R packages for both Mendeley and PLoS. I am more than content that my entry, Collabgraph, made it into the top 10. And I am thankful for everybody who voted for me the last month. Taking part in the Binary Battle was a valuable experience. Thank you again, Paddy, for hosting Collabgraph! I created Computer Vision News (CVN), an aggregator for all the events and academic vacancies within the field of Computer Vision, ImageAnalysis, and Medical Image Analysis. You can also follow it on Twitter @compvisionnews! Please write me, if you have sources I should add. I am happy to extend CVN. I prefer just to have the headlines in my Twitter timeline, where they don’t clutter my mail client or my feedreeder. But use it as you like! Yeah! for more choices! In my scarce spare time, I have written Collabgraph to visualize connections between authors of scientific publications. 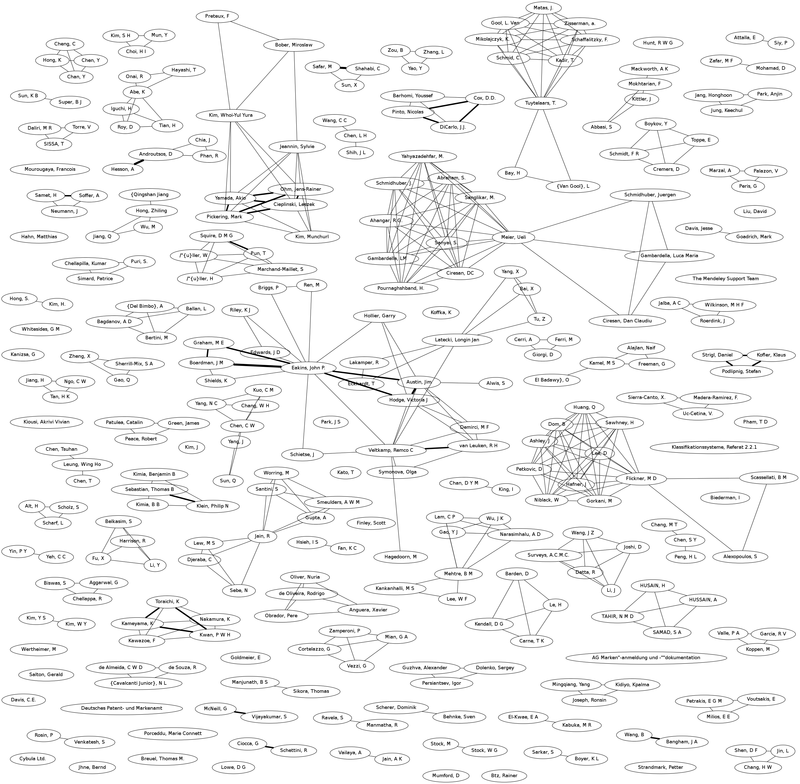 This python script reads a (your) bibtex file and draws a graph in which all the nodes are authors and the edges represent that the two authors have collaborated (or at least wrote a paper together). On the right is the graph created by from the references used in my diploma thesis. You can immediately see what central role Eakins, Meier and Flickner played. Collabgraph requires only the pygraphviz library, which can installed with “easy_install pygraphviz”. You can find the sourcode and the example at bitbucket.org. I am looking forward to your feedback!!! As I am currently looking for a new job for the time after my internship, I came across several websites dedicated to jobs in the field of computer vision and image retrieval. And being the nice guy I am, I want to share what I found.